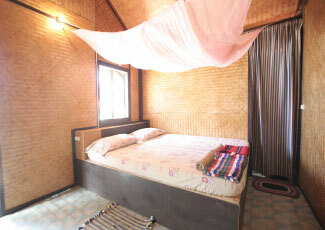 Bottle Beach II Bungalow is located at Bottle Beach , in the north of Phangan Island. 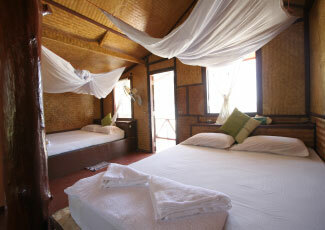 All bungalows are set in front of the beach where you can lie down on the beach and relax in peaceful atmosphere. 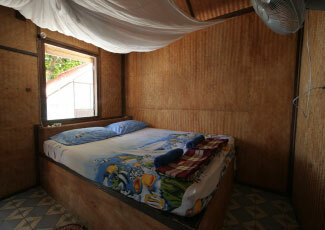 Every bungalows face to the beach so you can appreciate marvelous sea view. 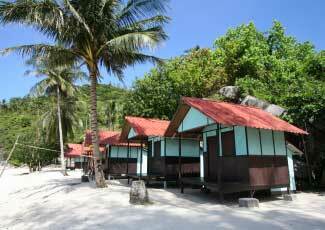 Had Khuad is better known as Bottle Beach, one of the island most well-known beaches and a Mecca for long-termers and old skool Phangan aficionados. The beach is inaccessibility has meant that you tend to get visitors staying on for more than a week or so as it is usually only reached by taxi boat from Chaloklum, and if the weather comes in, you can get stranded here for a day or two as the boats can only navigate the seas here when they are calm. The sea conditions change as you move further round towards the East coast of Pha Ngan and do not favour coral, thus the sea shelf starts to fall away quite steeply, making it possible to swim here all year round. Bottle Beach and Thong Nai Pan are favourites for low season visitors who want to swim, but don't mind missing out on the coral. It is also considered one of the most beautiful beaches on the island due to its wide golden beach, the lush natural cove and the high mountains that surround it. 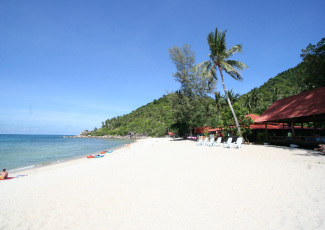 Due to its Northerly location, neither sunset nor sunrise can be seen from this beach. 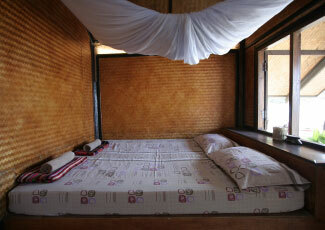 At Bottal Beach II Bungalows, you will be served Thai and International Food with many yummy menus. 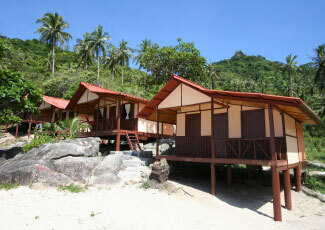 At night time, you can enjoy the pleasant dinner and drinks as well as BBQ Party on the beach with camp fire. 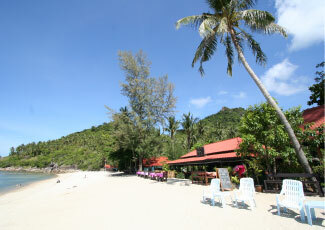 You can have dinner at beachfront restaurant as well as enjoy the romantic nightime on the beach. 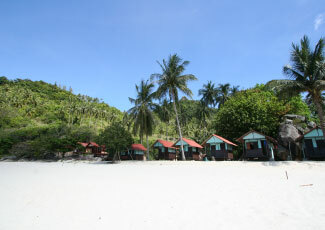 Bottle Beach is recommended for young visitors who love adventure and activities. 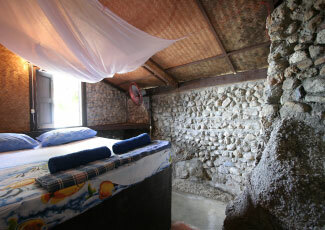 You can take a walk just a few minutes to the sea and do snorkelling and kayaking. Moreover, for the people who loves hiking and trekking, You can trek to the jungle and reach the view point where you can appreciate Bottle Beach Sea View overall.